The FMCG market is mostly considered to be the fourth largest sector with a total market size of above $13.1 dollars. This sector is fast growing since the last decade and this growth is here to stay. It is giving rise to the consumer income and changing their tastes and preferences. So, it is mandatory for the FMCG industry to look for some brilliant candidates for taking their business forward. Join hand with our FMCG Headhunters, and you are good to go. Rely on Alliance Recruitment Agency, and come across some of the best employers for your business deals. The current FMCG sector is facing the war of talent. And this talent is growing with people and an increment in their disposable income growth. The FMCG professionals are here defined to be the best and are working with some leading organizations worldwide. 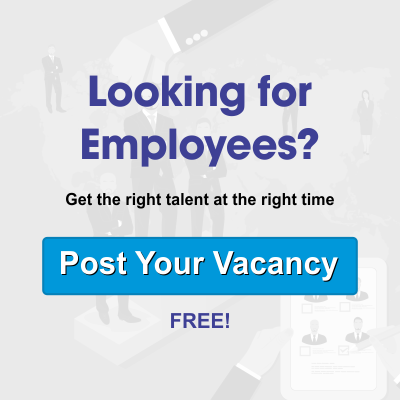 Are you looking for similar such candidates for your firm? If so, then consider joining hand with our FMCG Headhunters, for help. Starting from telecom to textiles, automobiles to pharmaceuticals, we are here to cover a whole new bunch for you. And we are likely to follow some specified skills tests before choosing the finest candidate for your business growth. We have been working with some of the established names, known for their talent management practices. So, you can always claim to get the best result from our side. Our wide network is going to work closely to ensure that we can match our expertise and knowledge with client’s needs. For any other customized help in choosing the best candidates, rely on our FMCG Headhunters. We are available most of the time, and our online professionals are ready to answer your call. You can even drop us an email and we will respond to it immediately.